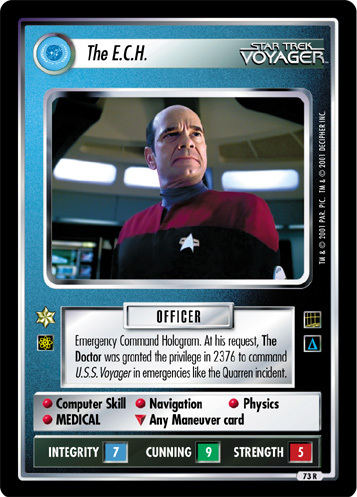 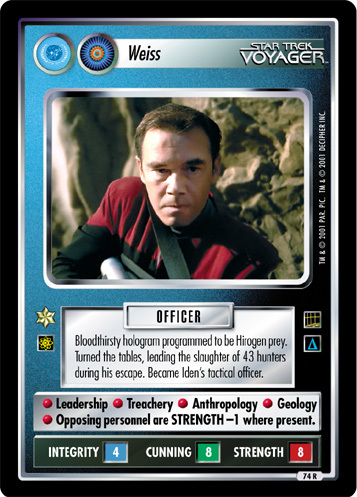 Emergency Command Hologram. 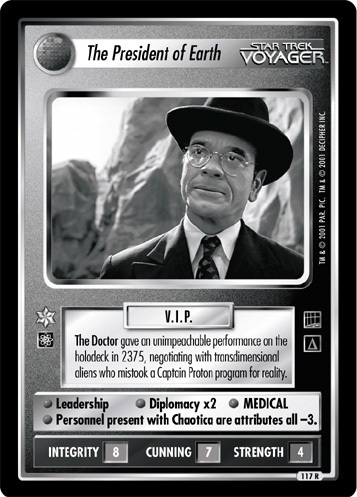 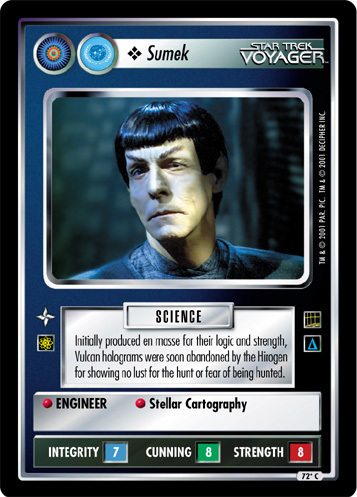 At his request, The Doctor was granted the privilege in 2376 to command U.S.S. 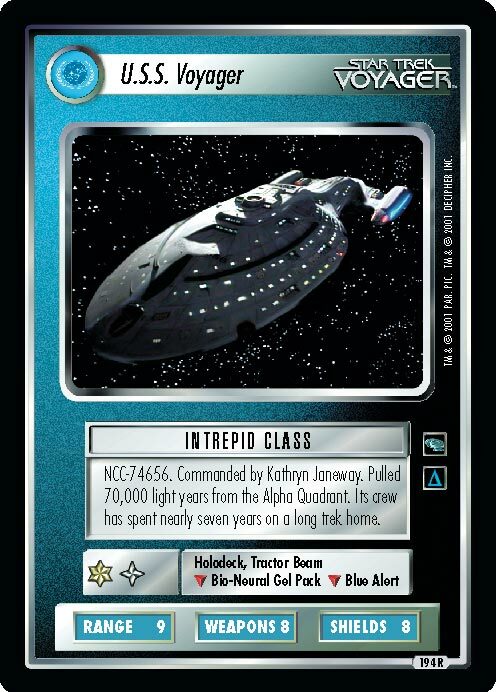 Voyager in emergencies like the Quarren incident. 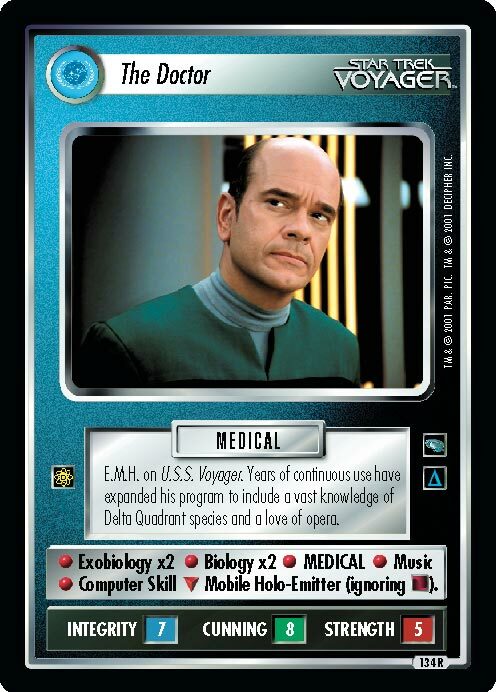 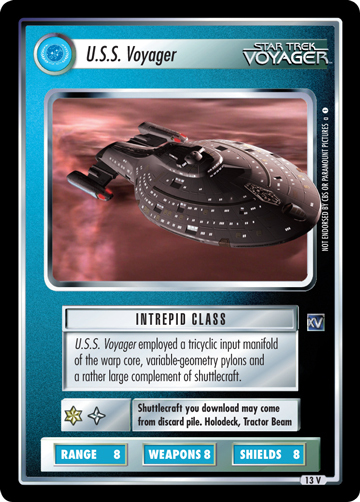 Image Source: Voyager: "Tinker, Tenor, Doctor, Spy"